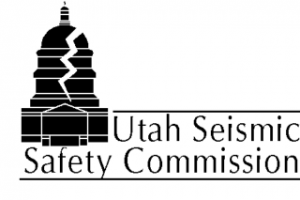 The Utah Division of Emergency Management provides administrative support for various committees that have public proceedings. Official agendas, notices and minutes of these bodies’ public meetings are posted at the State of Utah’s Public Meeting Notice website. We also have a Minutes page. Some of the links below re-direct to outside agency websites. See our Minutes page for all of the above committees except the SERC.